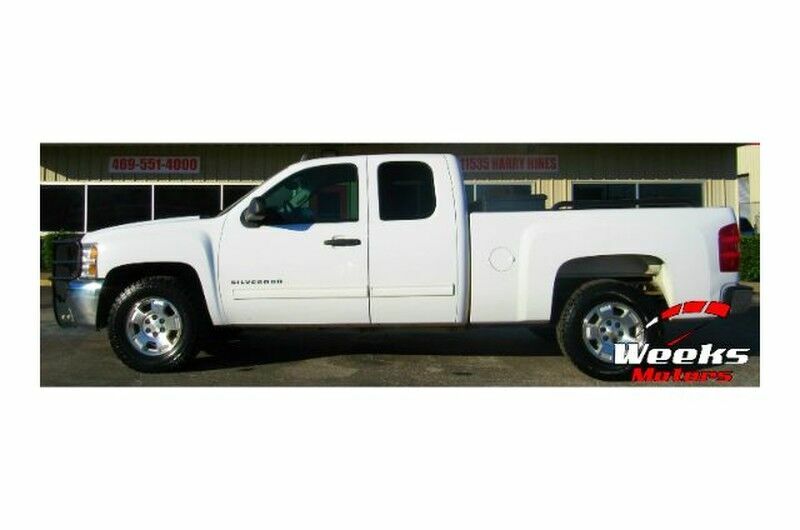 This 2012 Chevrolet Silverado 1500 LT is proudly offered by Weeks Motors The look is unmistakably Chevrolet, the smooth contours and cutting-edge technology of this Chevrolet Silverado 1500 LT will definitely turn heads. The quintessential Chevrolet -- This Chevrolet Silverado 1500 LT speaks volumes about its owner, about uncompromising individuality, a passion for driving and standards far above the ordinary. Just what you've been looking for. With quality in mind, this vehicle is the perfect addition to take home. This is the one. Just what you've been looking for.